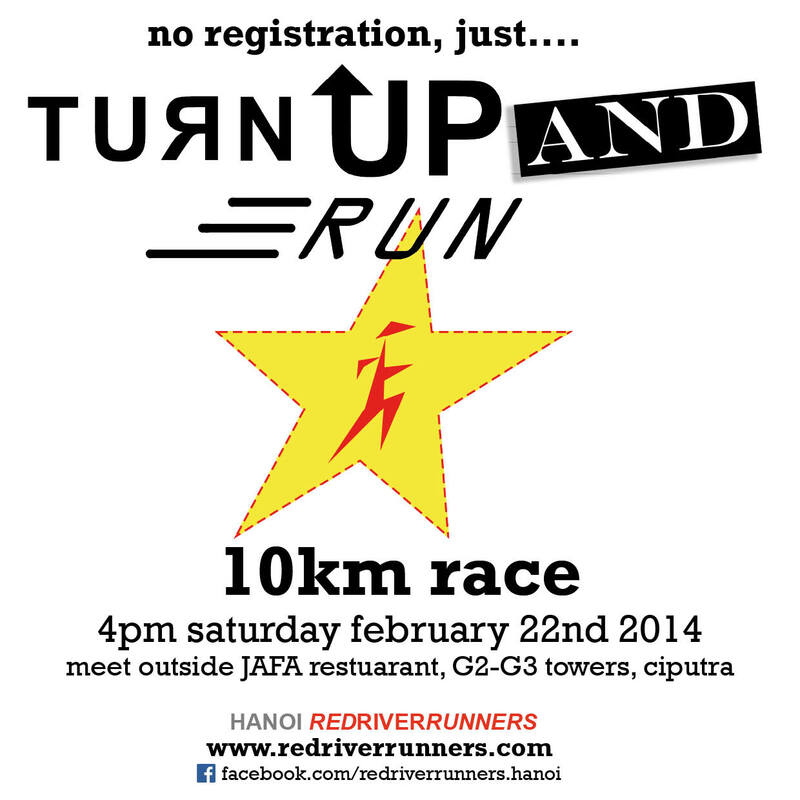 Join Hanoi Red River Runners in Ciputra for our annual 10km race! There is no registration, no entry fee (and no prizes!) for this back-to-basics event which will take place entirely in Ciputra’s estate. Bib numbers will be provided on the day (get there early!) and we will have race timing using our Webscorer app. Following the race, there will be a Red River Runners social event in the evening to celebrate another awesome year with RRR – more details to follow. Race starts at 4pm, please arrive no later than 3:30pm to get your race bib number. To keep up to date about this event, please join this event on Facebook.